While some places stand for global hotspots of tourism, like Las Vegas and Paris, a brief touristic visit cannot be the only measurement of how great one city is. For that, you would have to turn to one of the more important features, such as the issue of quality of life. When it comes to this, Australian jewel of Melbourne is constantly at the very top of the list. This makes people all over the world rush in to come and see for themselves what is so special about this great metropolis from The Land Down Under. In order to get the most out of the authentic Melbournian experience, here are top five things to do while there. For all you bookworms out there, a State Library Victoria is a must see location on your next visit to Melbourne. However, books are not the only thing you can admire in this amazing edifice. Made in 1856 it is one of the most magnificent examples of Victorian architecture in whole of Australia, as well as a great historical landmark. It goes without saying that in order to get a great view of the city you need to find a suitable rooftop to observe it from. 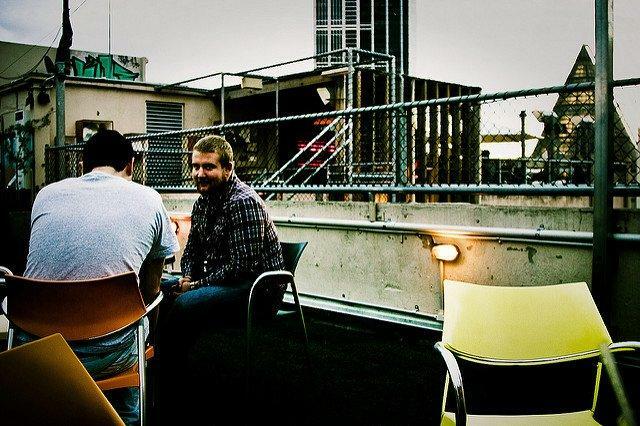 Luckily, thanks to numerous Melbourne’s rooftop bars, you can now do so while enjoying a drink with a group of your closest friends. The choice you will have is great starting with Palmz, Naked in the Sky, Loop Roof and many other great places to visit. If you plan a bit longer visit, you can perhaps even manage to see them all. 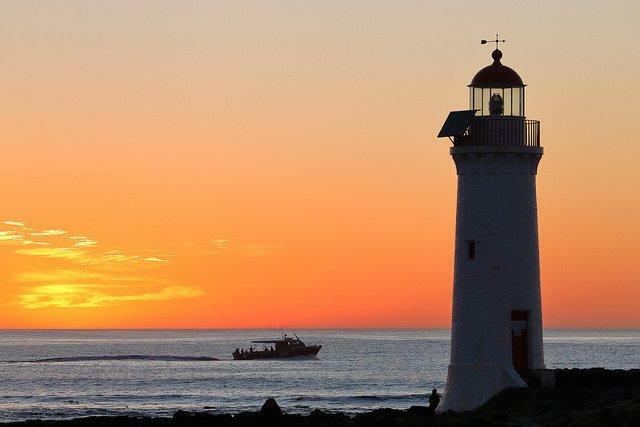 While in Melbourne, you could also take some time to make a short trip to Port Fairy, one of the most picturesque stop along the entire Great Ocean Road. This amazing place looks like something straight out of Melville’s novel and this fairy-tale-like landscape is definitely not something you want to miss out on. Nonetheless, before you set out, you need to make sure your vehicle is in a proper driving condition. Check your oil, your tires, and your breaks before all else. You can even visit some industry-specific websites for further technical assistance. 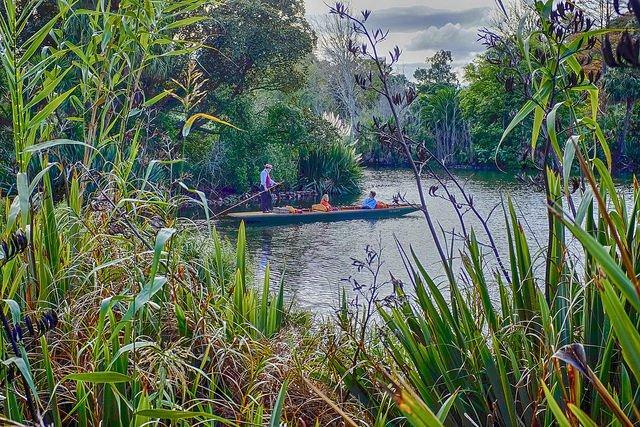 Finally, if you are going on a family vacation, you might use one day to make a dream-like picnic in Melbourne’s Royal Botanic Gardens. Even though this is one of the most popular spots in the city, the size of the park alone should provide you with more than enough privacy. All in all, this is one of the must-visit places if you ever visit this amazing city. 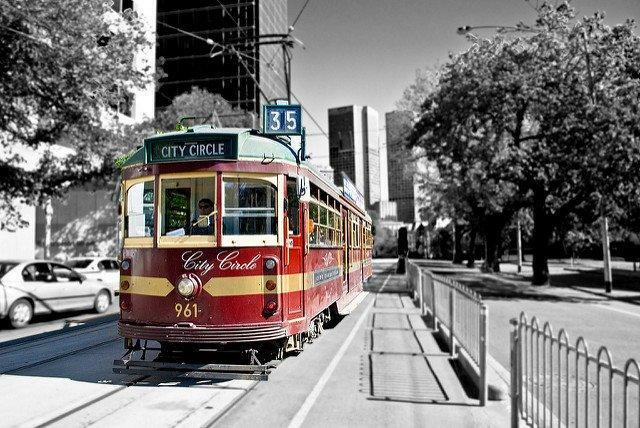 Finally, you can’t consider yourself a true Melbournian until you catch a ride on the city’s famous circle tram. 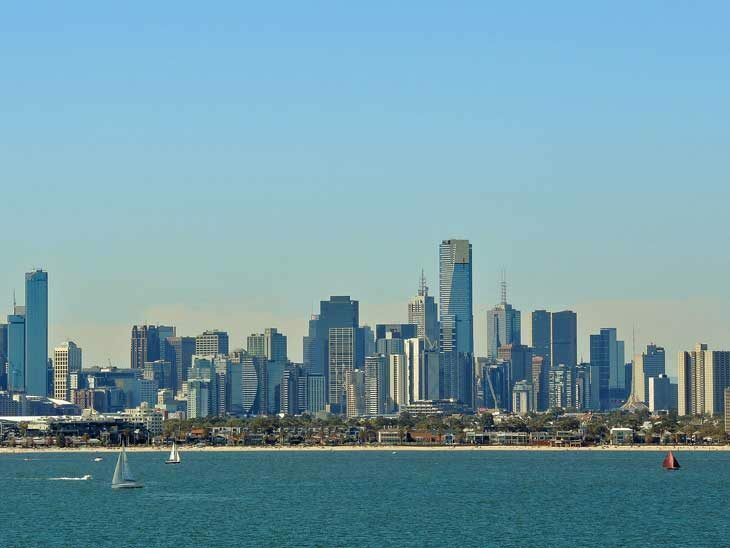 First of all, it goes around all the city’s major touristic attractions and therefore provides you with a unique holistic image of Melbourne. Overall, making the circle around the entire city lasts for less than one hour, but it is bound to provide you with an experience you will remember for as long as you live. 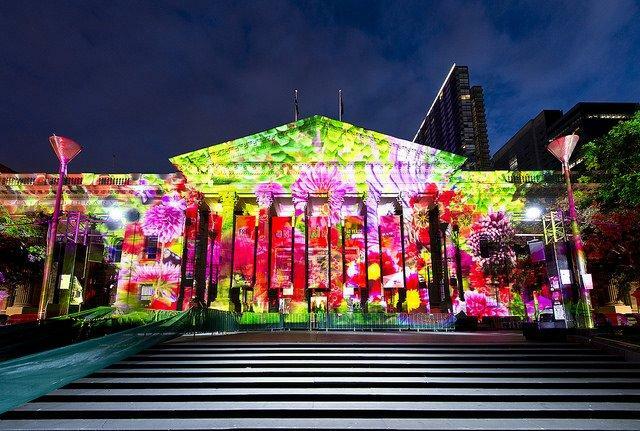 After this visit, you will be able to see a glimpse of what is it that makes Melbournians love their city so much. Of course, you will still be quite far off from the bigger picture, but that’s what repeat visits are all for. In truth, those who visit Melbourne just once tend to fall in love with the place and return over and over again. Some eventually even decide to settle here for good. What are your top places in Melbourne? Please share in the comments below, on Twitter, Facebook , Instagram or Google+ .